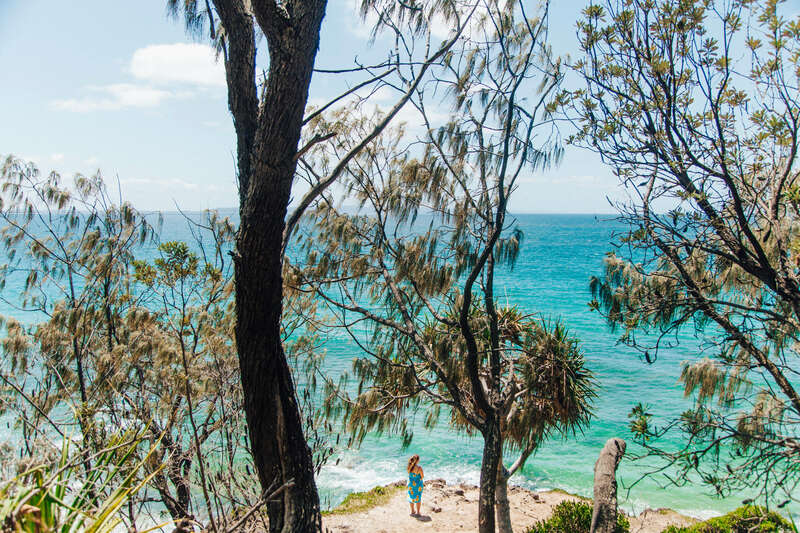 Today’s blog post puts the spotlight on the Sunshine Coast – an absolutely stunning area to consider for your East Coast adventure in Australia. I haven’t explored this coastal stretch of Australia extensively myself but I have heard nothing short of incredible things and what I’ve seen so far has been dreamy. Luckily, for those of you with some extra time to explore, we have an expert on hand. 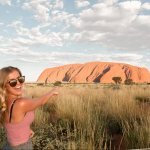 This blog post comes from total Aussie babe Sophie who has lived and breathed the Sunshine Coast and also runs the gorgeous blog Adventures of Soph. Make sure you check out her gorgeous photos and guides! 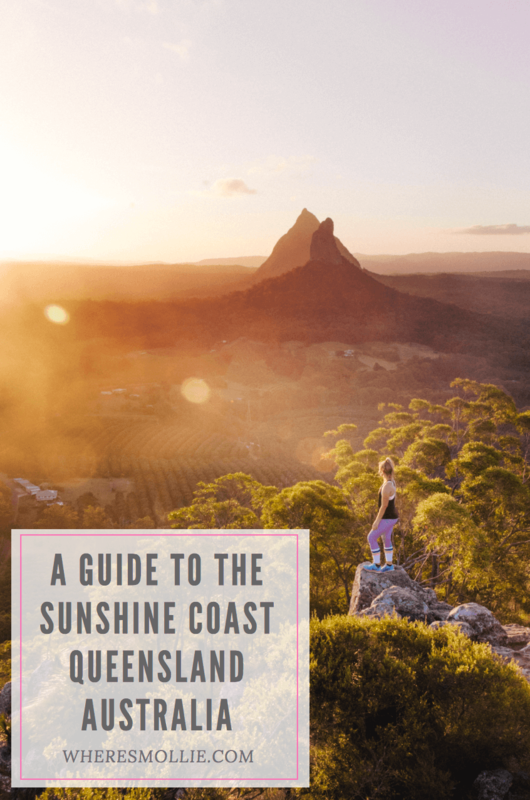 The Sunshine Coast has got to be one of the most beautiful spots along the East Coast of Australia starting 100km north of Brisbane on the Pacific Ocean coastline in Queensland. The Sunshine Coast spans over such a wide area and isn’t too populated which means that you will always find a bit of serenity wherever you go. 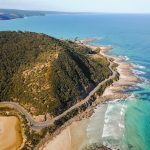 There is so much to see, do and experience on the coast but I have narrowed it down to 10 absolute MUST’s to make it just a fraction easier to plan your trip. The Glasshouse mountains are hard to miss, especially if you are driving up the coast from Brisbane. 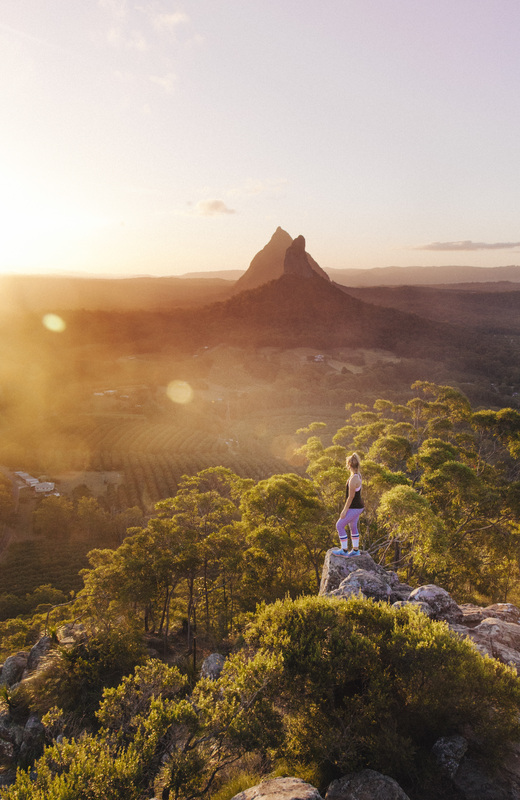 The mountains are comprised of 10 steep-sided volcanic plugs that completely dominate the hinterland’s landscape and are an awesome way to add a bit of adventure to your Sunshine Coast visit. Mt. Ngungun is one of the easiest and most enjoyable out of the lot – taking only 25 minutes to get to the top. If you want a bit more of a challenge and have rock climbing experience, give Mt. Tibrogargan a go. It’ll be sure to make the hairs on your back stand up. These markets are hands down the best I have ever been to. 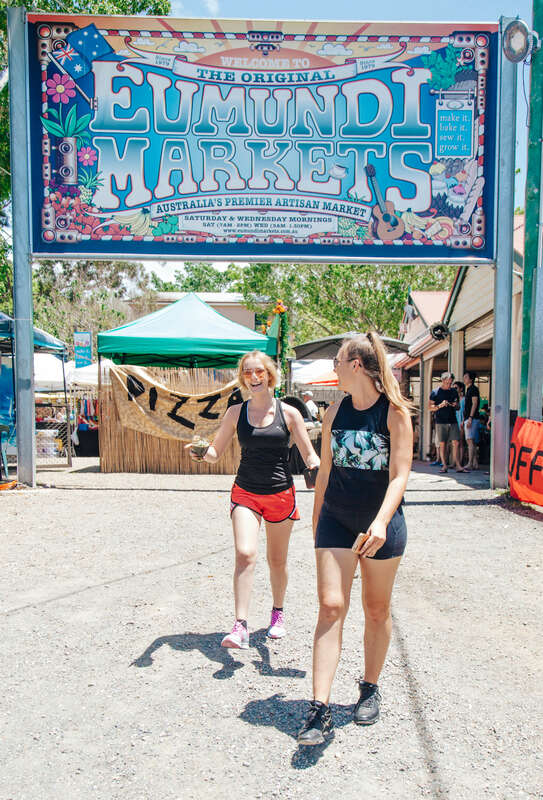 They’ve got everything you need – local produce, food vans, hand-crafted jewellery, artwork, plants and so much more. The markets are on every Wednesday and Saturday but I would highly suggest going on Wednesday if you’ve got the freedom. There’s not as many people around which makes the parking situation significantly better. One of the most popular spots on the coast for surfing is down at Alex Headlands. This place gets pumping with the locals and is suitable for all levels, even beginners! If you aren’t comfortable with going out by yourself, there are plenty of schools on the coast that you can get lessons with and there are plenty of board hire shops around. What’s a trip to the coast without a little bit of a surf? further along the bend to the beach front. It’s a prime spot for picnicking and is a lot quieter than most of the other spots in the area, particularly the beach front. One of my favourite things to do on the coast is to head down to the Maroochydore river with some friends and watch the sun go down. There are a few old fishing houses that stretch out over the river which you can sit along and are absolutely unreal to take photos of. It’s also surprisingly peaceful considering its just off the road. The Sunshine Coast is known for its incredible national parks that hug the coastline. In my eyes, Noosa National Park is the most beautiful. There are 4 different walking tracks you can take, but my favourite is the coastal track. It passes by secluded beaches, incredible rock formations the very picturesque fairy pools. Walk the whole distance to Sunshine Beach and you will be treated with one of the most beautiful views over the coast. The food scene is slowly making its way to the coast and The Velo Project is definitely one of the hotspots. The team at Velo pride themselves on delivering high quality service with sustainably sourced local food. From the eclectic decor to the very insta-worthy meals, a visit to The Velo Project is guaranteed to leave your tummy very happy. pumping and is an awesome place to chill out &amp; watch the surfers. This is one of my favourite spots on the coast to catch up with friends or take some time to reflect and do some writing. If you’ve been treated with some rainy weather, head to Wappa Falls for an afternoon dip. It’s a gorgeous little swimming hole that is perfect for rock jumping, that’s given that there has been enough rain around. This is definitely a spot that you need a car for as it’s not accessible by public transport. Bring along a book, perch yourself up on a boulder and hang out for a few hours. If you go during the week, it’s likely that you will have the falls to yourself. I’m definitely more of a morning person but I think it’s very possible for everyone to appreciate the sunrise every now and then. 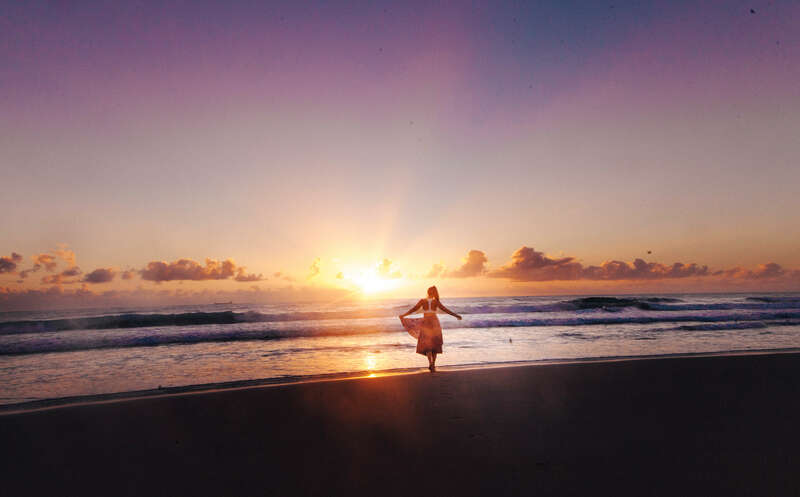 What makes it a little more special is that you can go for a swim or even a surf in the water whilst watching the sun pop up from the horizon. My favourite spots are: Point Cartwright, Moffatt Beach and Mudjimba Beach. This list is only just scraping the surface. There really is so much to do on the Sunshine Coast. You could spend weeks here and still not see everything! If you do have access to a car, go crazy and venture further inland to the Sunshine Coast Hinterland and get lost in the beautiful forests. I’m sure you won’t regret it. 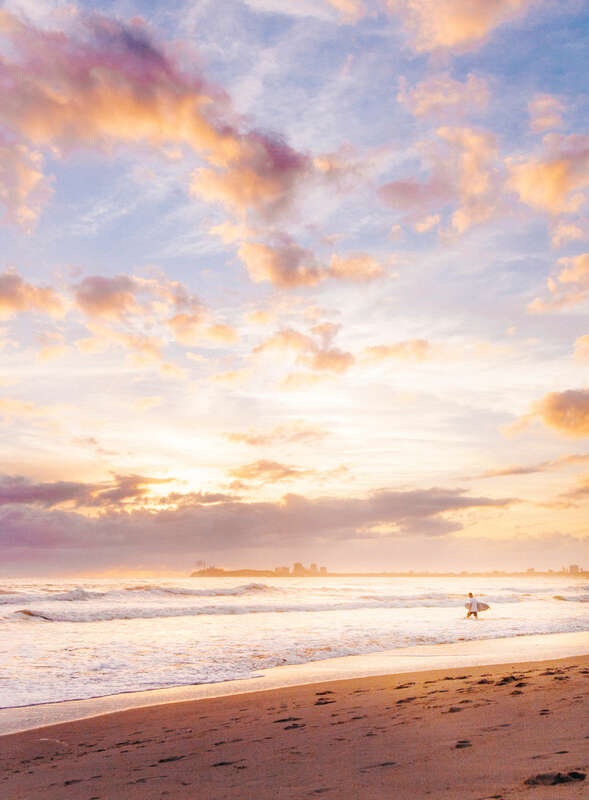 I would highly recommend staying in Mooloolaba, Alex Headlands or Maroochydore as it’s centrally located and is a great spot to base yourself. 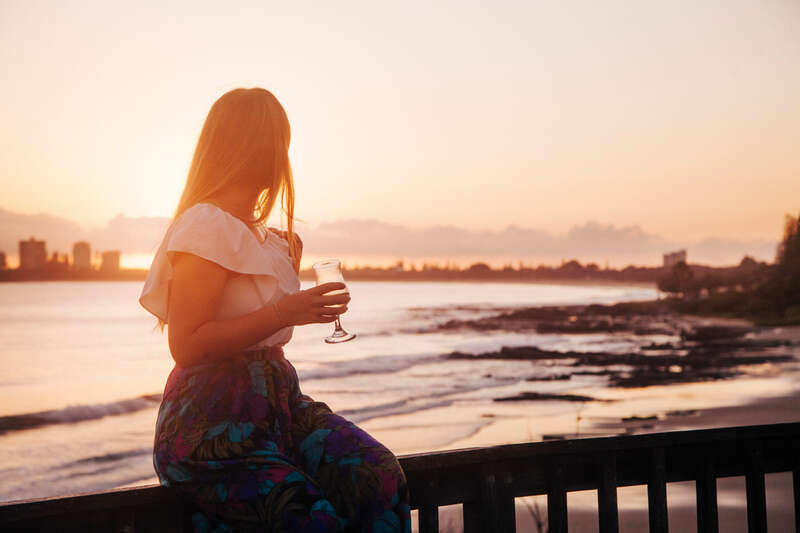 If you are looking for a more luxurious stay, head further north to Noosa, where boutique shops, 5 star restaurants and spa’s line the main street. 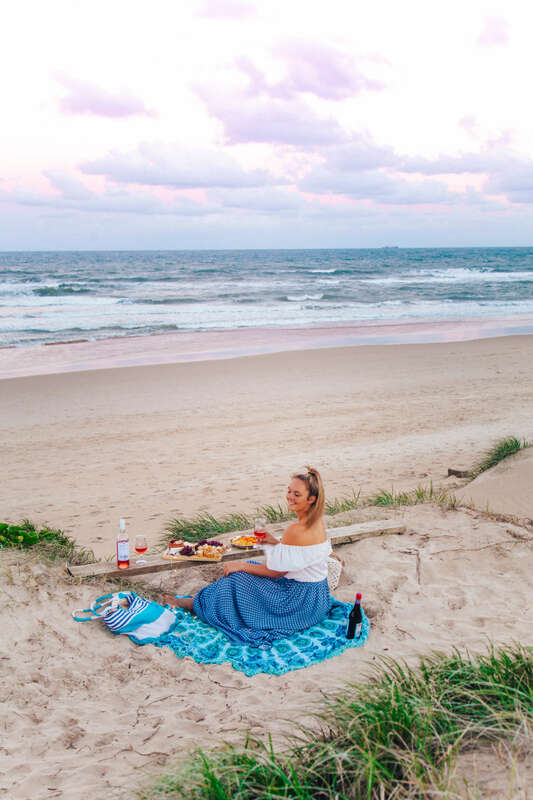 For more dining options, you can check out the foodie guide I’ve put together for the Sunshine Coast here. Have you been to the Sunshine Coast?